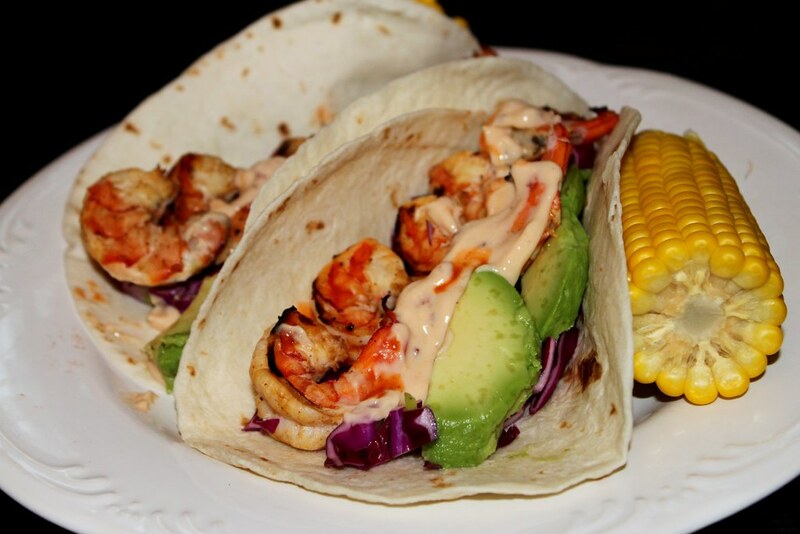 I have to say - either I'm a shrimp taco snob or this recipe was less than stellar. It just didn't have the oompf in it to satisfy my cravings. It was good, but not Southern California Good. 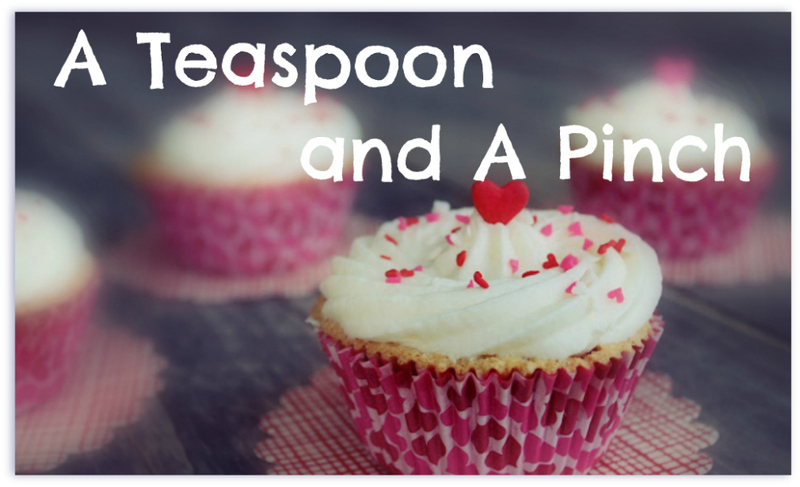 We rated this a 3 Spoons, so I'll definitely keep looking for a baja style recipe that works for us. 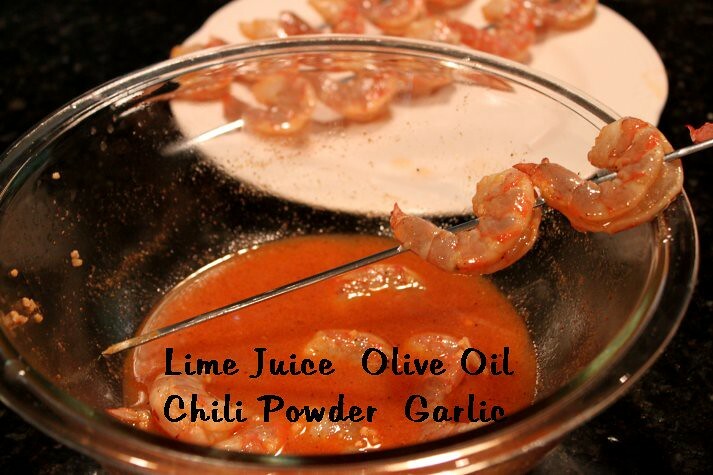 Whisk together lime juice, oil, garlic, and chili powder in a medium bowl. Add shrimp, stir to coat, and chill until ready to skewer. Preheat grill to medium-high. 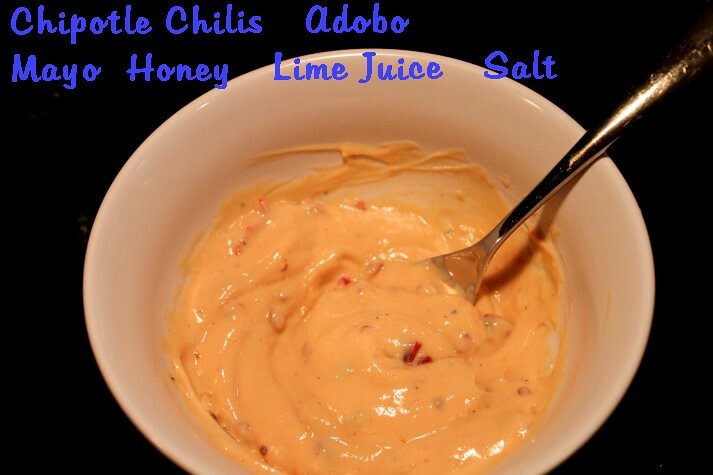 Whisk together mayonnaise, chipotles, honey, and lime juice for the sauce. Season with salt and chill until ready to serve. 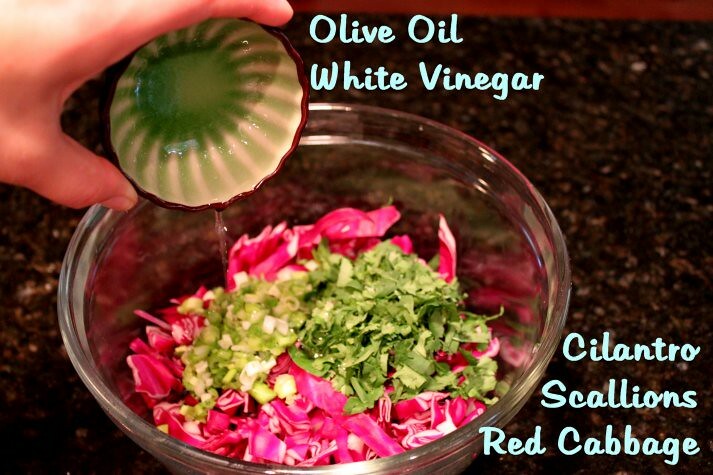 Combine cabbage, scallions, cilantro, oil, and vinegar for the slaw. Season with salt and chill until ready to serve, up to one hour. Thread shrimp onto metal or soaked bamboo skewers and grill for 1-2 minutes per side. Remove from skewers and serve on warmed tortillas with cabbage slaw and chipotle sauce. I am in heaven Sara.. Yummy. I've actually never had seafood in a taco. Is this a west coast foodie dinner? 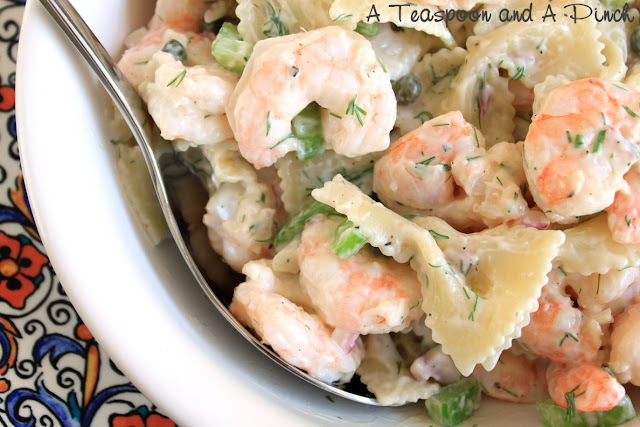 I'll have to try this with our tiny east coast shrimp! this looks so amazing. have to ask because my boyfriend has gotten a bit tired of me coming home with crazy recipes and not understanding all my ingredients so i am doing my research the 2 minced chipotle chiles in adobo sauce is that something you buy together or are they two separate things and either way where to you usually buy them? You can then use the leftovers in the can for other things like mixing in with ranch dressing or sauces.